Editor’s Note: A previous version of this story said Impressions De France was going away. We have been unofficially informed that this attraction will stay and is being updated. 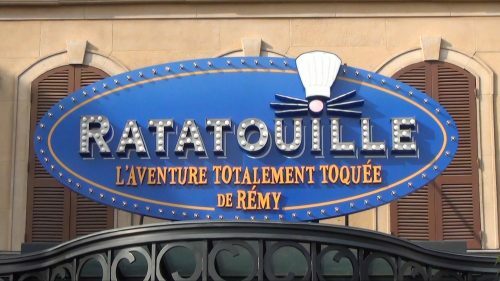 As part of the major overhaul for Epcot, it has been officially confirmed at the 2017 D23 convention that Ratatouille: The Adventure will be opening in the France pavilion at Epcot. The trackless ride will be a clone of what is currently in Walt Disney Studios Paris. This entry was posted in Disney and tagged EPCOT, Ratatouille Ride. Bookmark the permalink. Trackbacks are closed, but you can post a comment.